Giovanni Felice Sances (also Sancies, Sanci, Sanes, Sanchez, ca. 1600 – 24 November 1679) was an Italian singer and a Baroque composer. He was renowned in Europe during his time. Sances studied at the Collegio Germanico in Rome from 1609 to 1614. He appeared in the opera Amor pudico in Rome in 1614. His career then took him to Bologna and Venice. His first opera Ermiona was staged in Padua in 1636, in which he also sang. In 1636 he moved to Vienna, where he was initially employed at the imperial court chapel as a tenor. 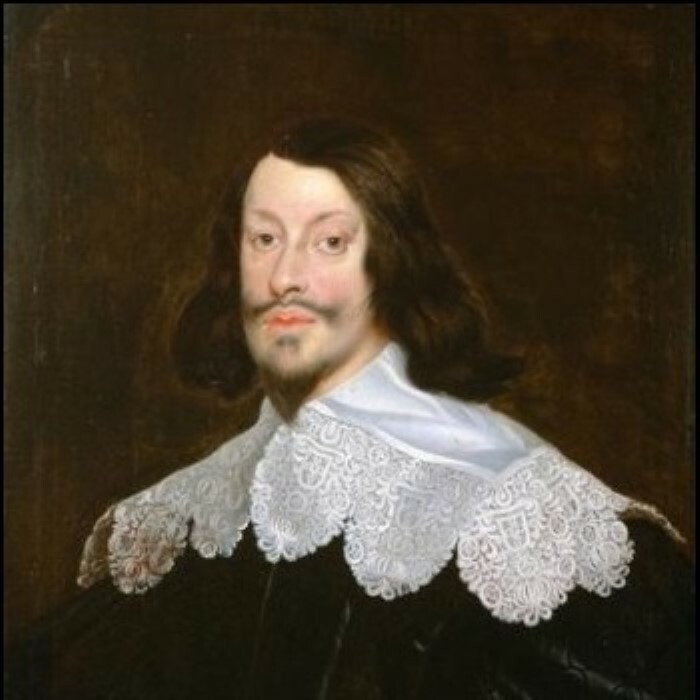 In 1649, during the reign of Ferdinand III he was appointed vice-Kapellmeister under Antonio Bertali. He collaborated with Bertali to stage regular performances of Italian opera. He also composed sepolcri, sacred works and chamber music. In 1669 he succeeded to the post of Imperial Kapellmeister upon Bertali's death. From 1673, due to poor health, many of his duties were undertaken by his deputy Johann Heinrich Schmelzer. He died in Vienna in 1679.